Clean Up Australia's Ian Kiernan. 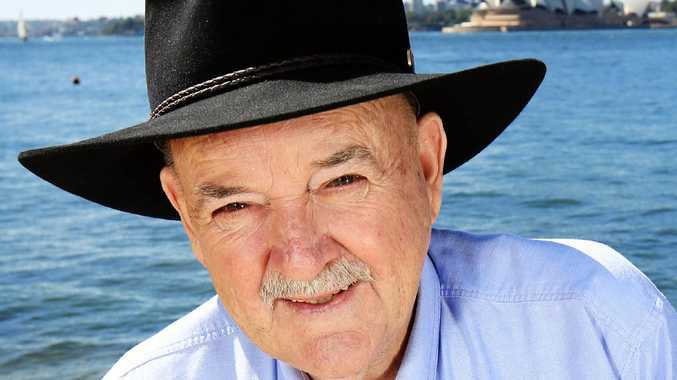 IAN Kiernan, the round the world sailor who founded the Clean Up Australia organisation, has died, aged 78. Kiernan was diagnosed with cancer in July. 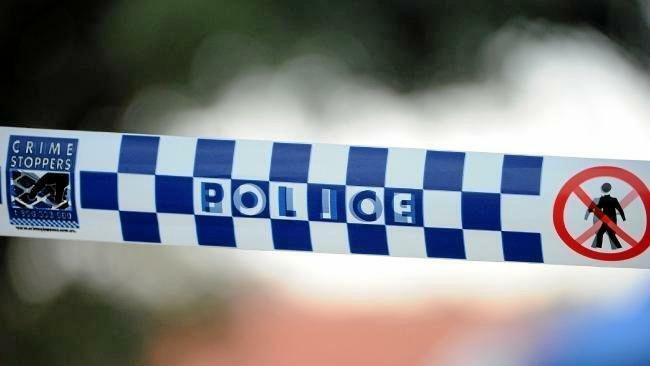 Clean Up Australia announced his death in a statement on Wednesday. Mr Kiernan, a builder and solo yachtsman, came up with the idea for Clean Up Australia after sailing solo around the world in 1987 and was shocked and disgusted by the pollution and rubbish that he found in areas such as the Sargasso Sea in the Caribbean. Back in Sydney, Mr Kiernan decided to organise a clean up day with the support of a committee of friends, including co-founder Kim McKay AO called Clean Up Sydney Harbour. It was so popular that they decided to start Clean Up Australia Day the next year, in 1990. The event has grown from about 300,000 volunteers at the first event to 587,962 across more than 7000 locations in Australia this year. 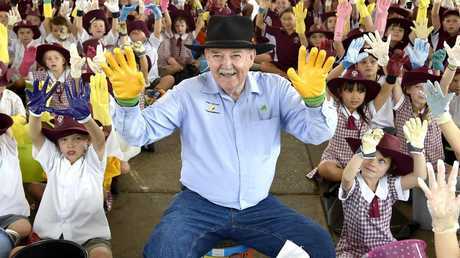 Ian Kiernan OA, founder of the national initiative Clean Up Australia launching Forestville Public School's Clean up Schools Day. In the past 28 years Australians have donated more than 33 million volunteer hours, removing the equivalent of 350 thousand ute loads of rubbish from over 178 thousand sites across the country. "It's really great to see so many people passionate about removing rubbish from the places that are important to them," Mr Kiernan said in a statement about this year's results. "But we need to do much more than just pick up rubbish one day a year. Every day is Clean Up Australia Day - so let today simply be the start of your Clean Up journey. "Making a real difference starts with looking more closely at our personal purchasing behaviour, becoming conscious of the single use products, packaging and plastics that we buy and then discard. "We need to continue to challenge our governments to implement effective waste management and recycling programs to reduce the amount of wasted resource that ends up in our precious environment. Our Clean Up activities provide vital community led data and feedback that influences decision makers."